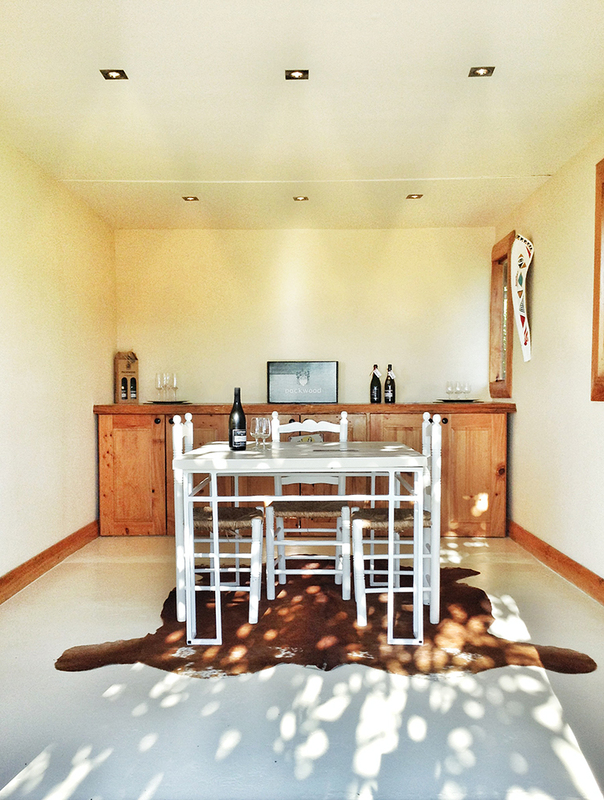 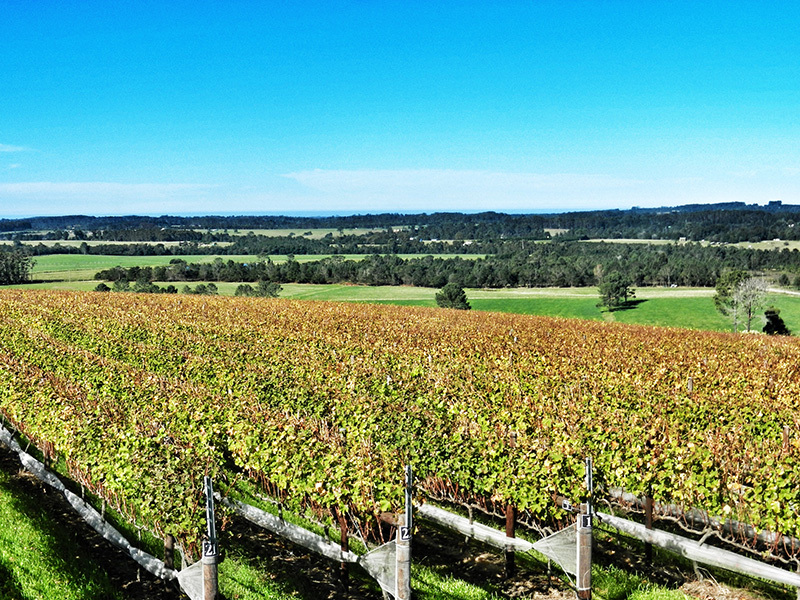 Packwood Wine Estate produces an awarding winning Sauvignon Blanc and a Pinot Noir MCC. 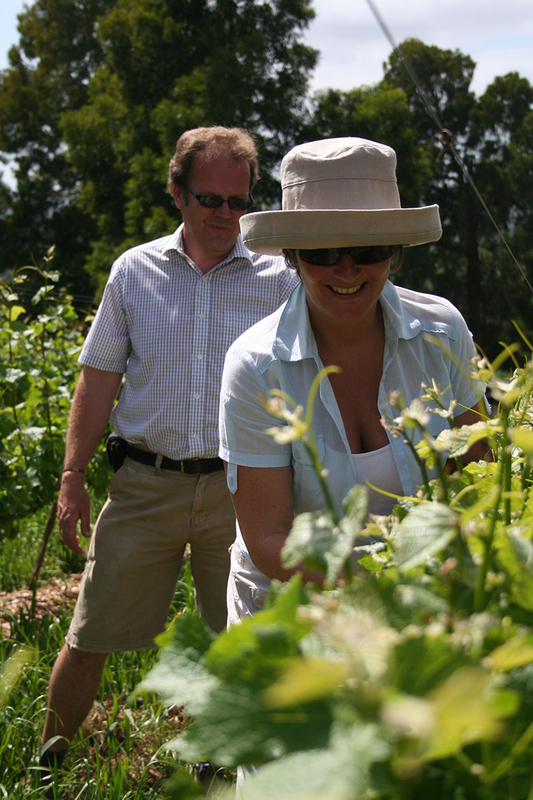 We also offer cheese and wine lunches which are served on the terrace, using produce from the vineyard, dairy and garden, you can come through and sip and savour our award winning wine, mature farmhouse cheddar, crisp garden salads, homemade bread and farm kitchen goodies whilst experiencing an unforgettable view. 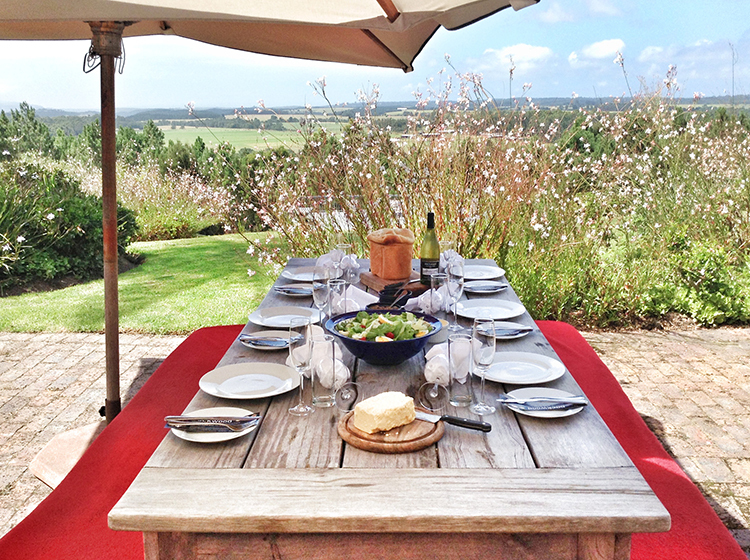 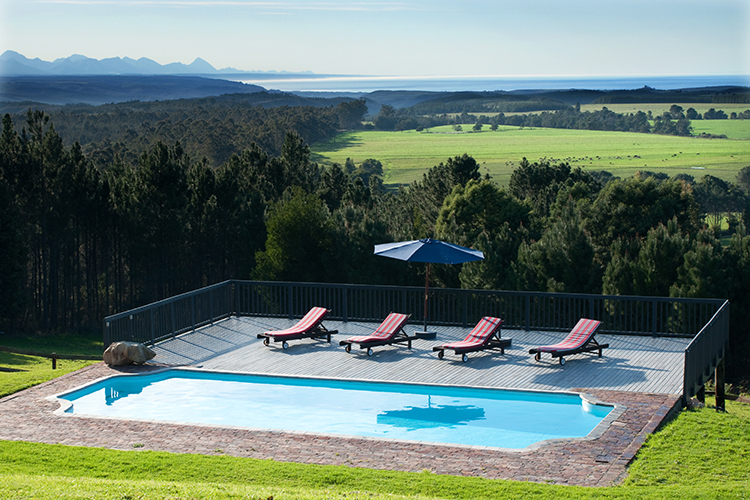 The lunches are by booking only and therefore guarantees a private experience of the farm. 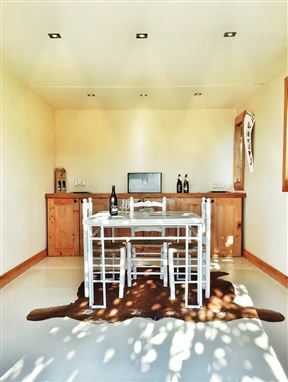 Packwood offers cheese and wine lunches and wine tastings daily from Monday to Friday, 11am to 3pm (excluding public holidays). Booking is Essential for the lunches. 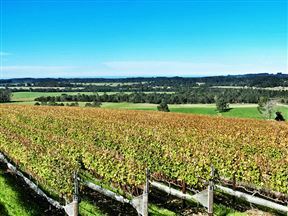 Cheese and Wine Lunches at Packwood Country Estate is 3.1km from the centre of Harkerville , the nearest airport 94.1km (George Airport).